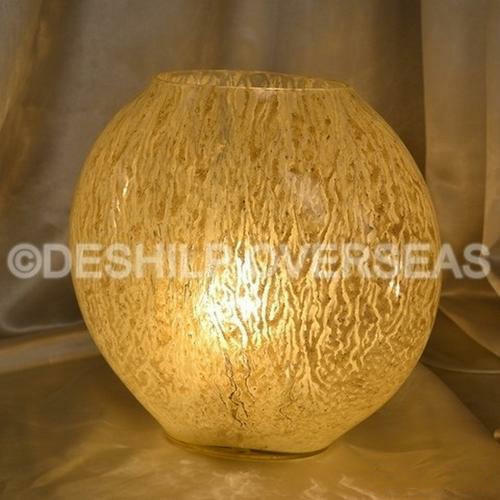 Owing to our reputation in the industry for optimum quality, we are involved in offering a wide range of Frosted Ganesh Lamp to our valuable clients. These are widely used for decor of interior. The offered Italian chandelier is made of high grade raw material. We are offering these in a wide range of Italian chandelier to allow maximum light transmission. Apart from this, we are offering these Italian chandeliers at very reasonable prices to our valued customers.